No matter who you are, grocery shopping is an unavoidable expense. Wouldn’t it be nice if you could save a significant amount of money each year on your grocery shopping, for very little effort? In this article, we’ll explain how you can purchase Coles digital eGift cards at a discount, unlocking serious savings when you shop at Coles Supermarkets all year round. Purchasing a Coles eGift card to use each time you visit the supermarket might seem like a burden. However, there is significant value to be had when you shop in this way. In a nutshell, it works like this: Purchase a Coles eGift card from an online retailer at a discount – typically around 5%, but sometimes even more. The gift card can then be used at Coles Supermarkets 365 days per year, delivering tangible savings on your everyday spend. It’s a simple but handy hack that could see you saving serious money in 2019. How much money can I save each year with a Coles eGift card? 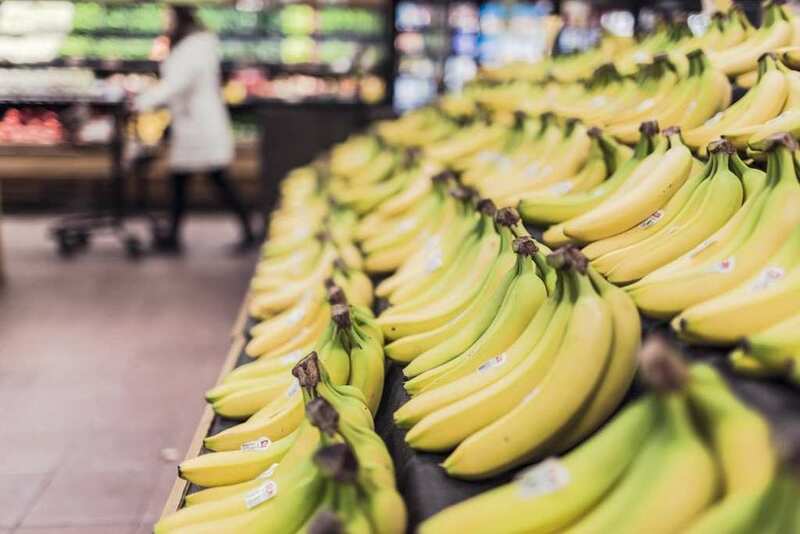 The cost of groceries is a significant outlay for every Australian consumer, and each dollar saved can make a real difference. Let’s consider the facts. 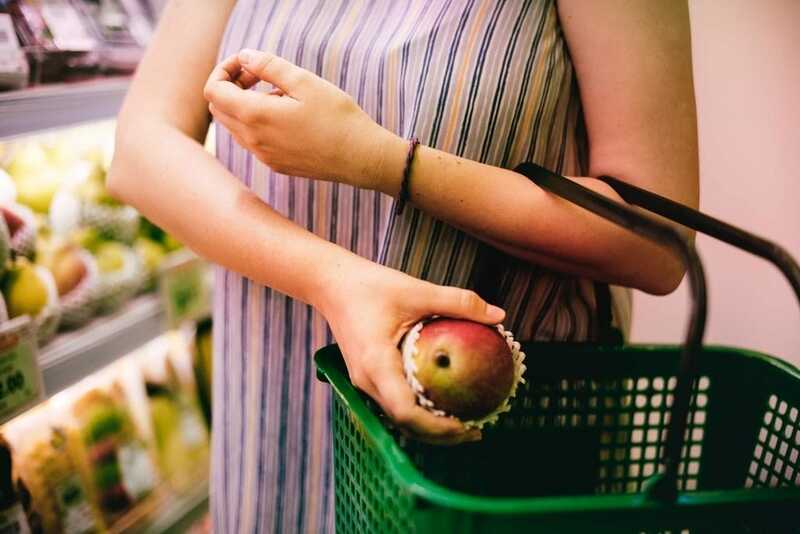 According to a recent ASIC MoneySmart study, Australian households spend somewhere in the vicinity of $240 to $330 on food and non-alcoholic beverages every week, depending on stage in life and household composition. Based on a ballpark household spend of $300 per week for groceries, you could enjoy an annual saving of $780 when shopping with Coles eGift cards purchased at a 5% discount – that’s $15 per week or $780 per year! As we’ve highlighted above, if you are able to visit a Coles Supermarket for your regular grocery needs, there is significant value to be had by using a Coles eGift card regularly. How do I buy discounted Coles eGift cards? While it’s possible to buy Coles eGift cards from Coles directly, it’s generally only third parties who offer a discount on purchases. Many organisations run offers or promotions that allow you to purchase gift cards at a discounted rate year-round. While some offers are restricted to members, there are a number of other promotions that online retailers offer to the general public. Sconto 5% Open to the public. Simply visit Sconto and follow the steps to buy your Coles eGift card. Multiple denominations available. AGL Rewards 5% Open to existing customers of AGL only. Register by logging in to your account and activating AGL Rewards. You can then buy Coles egift cards at a discount. International Student Identity Card (ISIC) 5% Open to ISIC members only. Log in to the ISIC Frequent Values website. You'll then be able to purchase discounted Coles eGift cards. Lifestyle Solutions by Worldmark 5% Open to the public. Visit the Lifestyle Solutions by Worldmark website and choose the Coles giftcard denomination of your choice. Royal Automobile Club Queensland (RACQ) 4% Open to RACQ members only. Register or log in to RACQ eGift Cards and pay through the secure payment portal. Open to those who bank with Suncorp. Log in to your account and access the Suncorp Benefits program. Seniors Victoria 4% Open to Seniors Victoria. Go to the Spendless / Seniors Victoria website and purchase the Coles eGift Card. You will need to register with Spendless if it is your first purchase. How soon can a Coles eGift card be delivered? The Coles eGift Card is a digital gift card, so it’s sent to you via email – that means no waiting for the post to arrive! Digital eGift cards can reach you within several hours or even sooner, making them easy to use at short notice. However, delivery time frames can vary and some retailers may take longer to release them to you. Before you buy a Coles eGift card, check the individual retailer’s terms and conditions of purchase, as well as the expected delivery time frame. How do I use a Coles eGift card? It’s easy to redeem a Coles eGift card at a Coles Supermarket. You can do so buy supplying your gift card to the check-out assistant at the point of purchase. Alternatively, if you’re using the self-checkout, type the requested details when prompted into a self-serve kiosk. It’s that simple! Once you’ve received your Coles eGift card, it’s possible to stack it with other in-store savings to ‘double down’ on discounts, extracting maximum value on your everyday spend. Coles flybuys is the loyalty program of Coles supermarkets. It’s free to join, and allows you to earn points which can then be put towards rewards including Velocity Frequent Flyer points or redeemed for money off at Coles checkouts. By scanning your flybuys card at the point of sale when you shop at Coles, you’ll earn 1 point per $1 spent. Like most major supermarkets, Coles typically release their weekly catalogue specials each Wednesday. By planning your shopping around high value specials and stocking up on half price items in bulk, you’ll save even more on your everyday spend, ensuring your dollars go further in 2019. How does the Coles eGift card compare with a Coles Group and Myer gift card? Coles eGift cards are digital gift cards that are exclusively accepted at Coles Supermarkets, Coles Central locations and Bi-Lo stores. Usage at Coles Express and Coles Online is excluded. However, despite their popularity, Coles Group and Myer gift cards are not typically able to be purchased at a discount. Many of the online retailers we’ve outlined in our table above will allow you to purchase eGift cards in a range of denominations. However, bear in mind that there is often a daily purchase limit. Note that some retailers apply a surcharge for credit card payments. As always, it pays to watch out for these, as a credit card surcharge may erode the any savings from purchasing a gift card online. To avoid a credit card surcharge, consider using a debit card if you’re not chasing credit card points. To avoid expensive credit card surcharges, check with the retailer that you plan to purchase eGift cards through, and read the fine print. Having said this, it’s possible to earn points on eGift card purchases by using the right credit card. You can browse our current range of credit card offers here. Lastly, Coles eGift cards carry a validity of 3 years, so it is best to only buy them as you require them. The credit remaining on the card becomes unavailable once it expires. Just like cash, a Coles eGift card cannot be replaced when stolen or lost. Be sure to keep an eye on your eGift card balance so that you avoid any credit expiring. Could you unlock serious savings by purchasing Coles eGift cards in 2019?